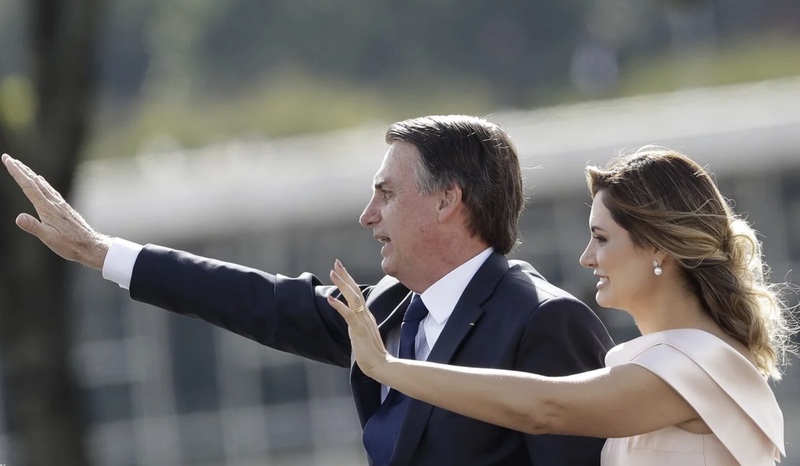 Tuesday, Jan. 1, which saw far-right politician Jair Bolsonaro sworn into office as Brazil’s new president, was a sad day for all of Brazil, but most especially the South American nation’s minority populations. 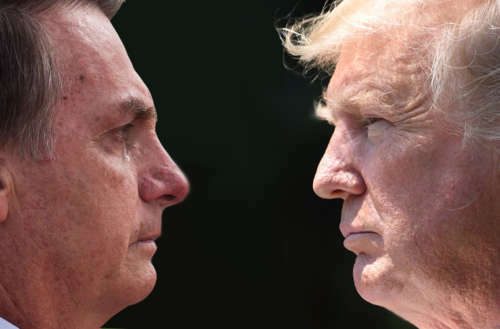 His time spent on the campaign trail — and even his first few days in office — offer all the proof one needs that Bolsonaro is a bigot and wanna-be authoritarian, so it should come as no surprise that Donald Trump (and his administration) has emerged as a fan. Bolsonaro bears all the signs of an authoritarian. He once openly praised Brazil’s former military dictatorship, saying the brutal regime should have killed tens of thousands more people, starting with former Brazilian President Fernando Henrique Cardoso. “If a few innocent people die, that’s alright,” he’s quoted as saying. 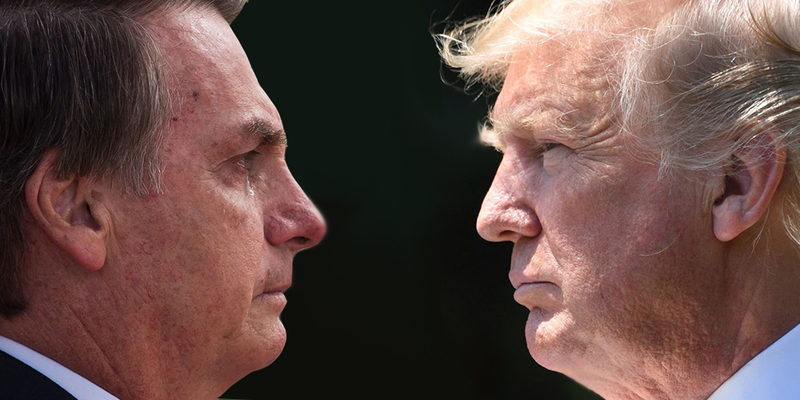 Bolsonaro has come out as “pro-torture.” Before his election, he said he would not accept the election results unless he came out the winner. The Intercept once referred to him as “the most misogynistic, hateful elected official in the Democratic world.” His history of misogyny, racism and homophobia is rather well-documented. Mere hours after Bolsonaro was sworn into office, this man — who identifies as a “proud homophobe” and has openly devalued queer people — deprioritized LGBTQ civil rights via an executive order removing them from under the scope of Brazil’s Human Rights Ministry. LGBTQ issues, which Bolsonaro considers a threat to Brazil’s Christian values, now fall under no national ministry’s purview. In addition to the executive order that relegated LGBT issues to the trash heap, Bolsonaro threw indigenous communities and “Quilombolas” (black descendants of former African slaves) under the bus. No surprise there, though, as his campaign promised to dissolve any concessions made to either group. Secretary of State Mike Pompeo hilariously (well, it would be hilarious if it weren’t so infuriating) actually referred to Bolsonaro’s commitment to human rights! No LGBTQ citizen of the United States or any nation wants to see their chief executive play nice with authoritarian bigots whose power threatens a local queer community’s very existence. But considering Trump has never had breath to waste over worldwide LGBTQ civil rights — he’s uttered nothing about the confirmed torture and murder of gay men in Chechnya, for example, nor does he or his vice president care to acknowledge the struggle of gay men throughout the HIV/AIDS epidemic — can we really be surprised? Still, as unsurprising as the Trump administration’s support of Brazil’s new president may be, that doesn’t make it sting any less. Let us all keep Brazil’s LGBTQ population in our thoughts these coming years. 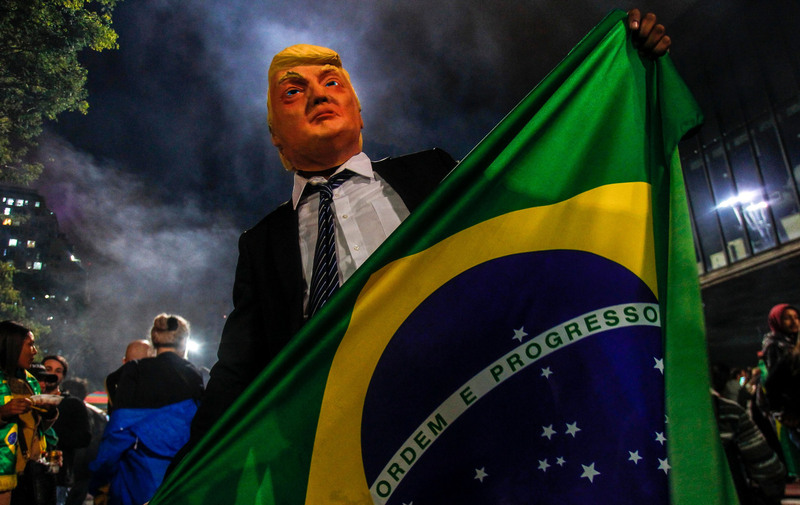 Are you surprised Donald Trump is a fan of Brazil’s new president, Jair Bolsonaro?